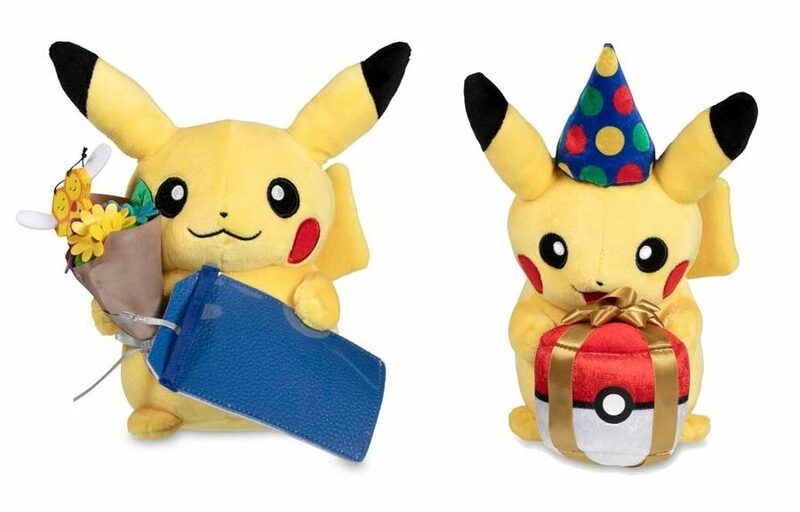 The official Pokemon Center US website has released not one but two Pikachu plushies that appear to be exclusive to the US at this time. 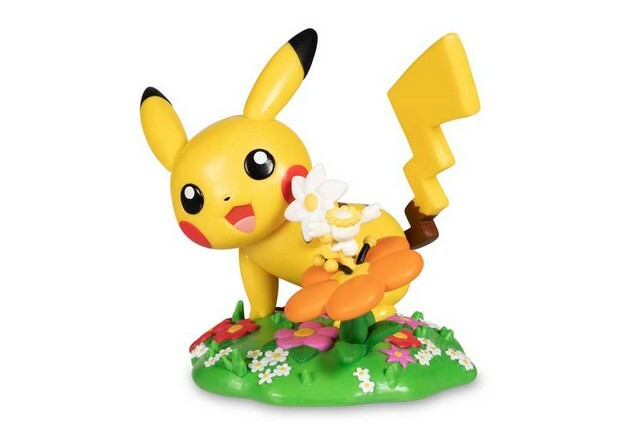 In April 2019, The Pokemon Company exclusively released Funko’s A Day with Pikachu: Blooming Curiosity figure at the official Pokemon Center US website. Earlier today, Pokemon Korea started taking pre-orders for their South Korea exclusive Hanbok Edition II Pikachu Pair Plush on their official Pokemon Store website. 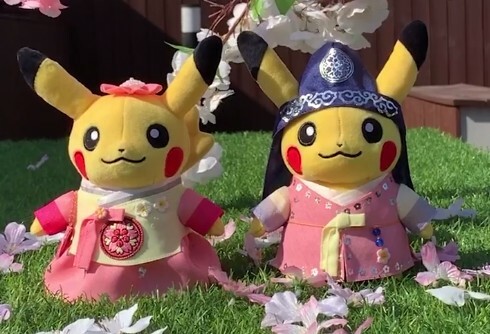 Pokemon Korea, the Korean subsidiary of The Pokemon Company, has finally given us a first look at the Hanbok Edition II Pikachu Pair Plush. 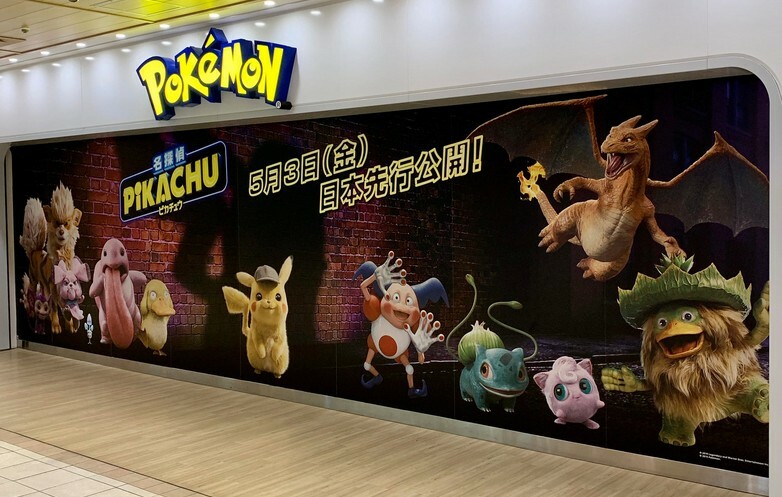 This week, The Pokemon Company and Warner Bros. have been busy rolling out billboards and all sorts of marketing materials for Pokemon Detective Pikachu in Japan, Singapore, and the United States. 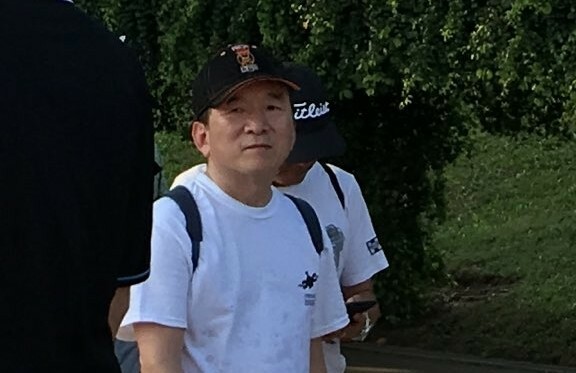 Today we have a piece of interesting news to share with you about The Pokemon Company CEO and President Tsunekazu Ishihara. 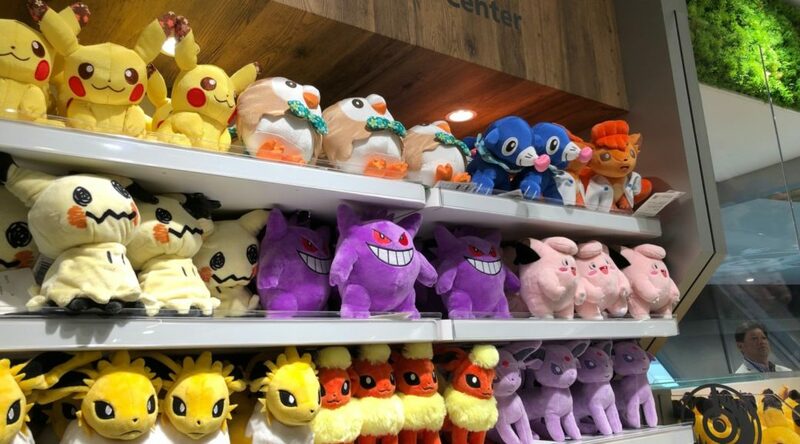 Pokemon Center Singapore, the first overseas Pokemon Center location to open outside Japan, has garnered huge interest from residents living in Singapore. 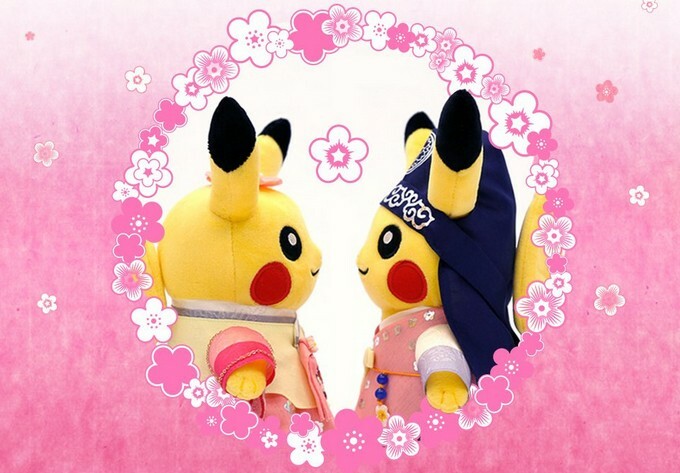 Pokemon Korea, the subsidiary of The Pokemon Company in South Korea, has teased a Korean exclusive Hanbok Edition II Flower Pikachu Pair plush today. 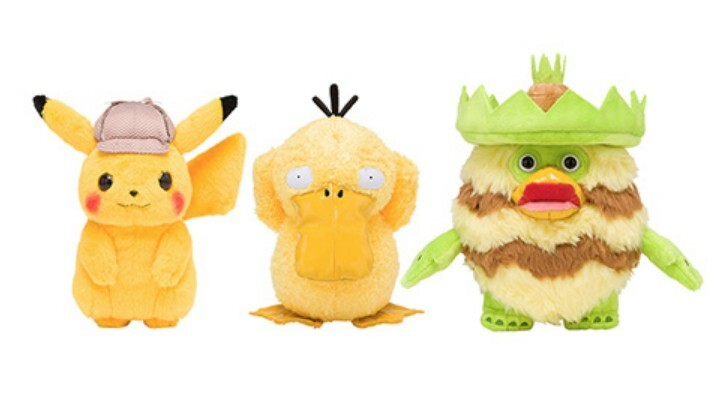 The Pokemon Company has announced a new Pokemon Detective Pikachu movie merchandise line for Pokemon Center in Japan. 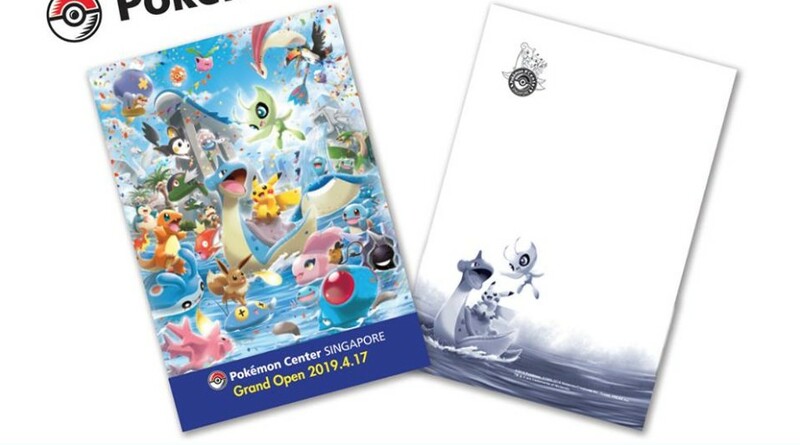 The Pokemon Company has announced the campaign details for the grand opening of Pokemon Center Singapore, scheduled to take place on April 17, 2019.